An exciting golf world that you can enjoy on the go! 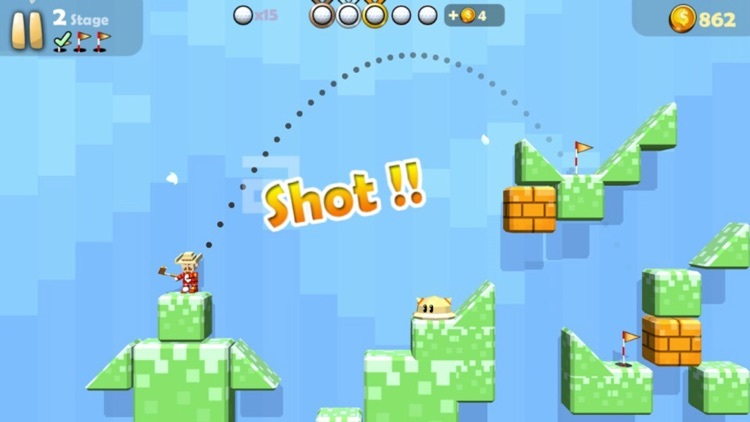 Avoid obstacles and hit a thrilling shot! 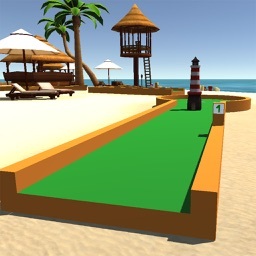 Have a 1 on 1 showdown with your friends from around the world and become a real golfer. 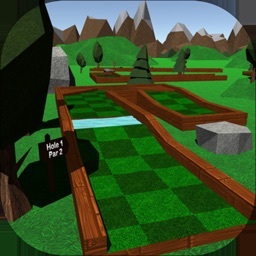 Choose unique, cute characters and play with them in a realistic golf sandbox. 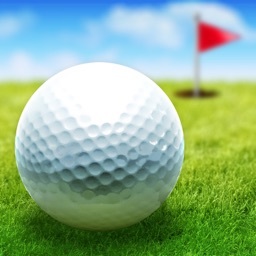 : Brush up on your skills and hit a hole-in-one! 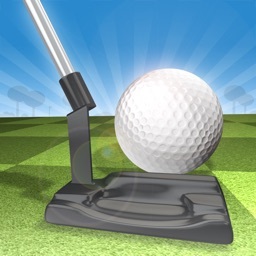 : Play golf with friends around the world on Facebook and Apple App Center! 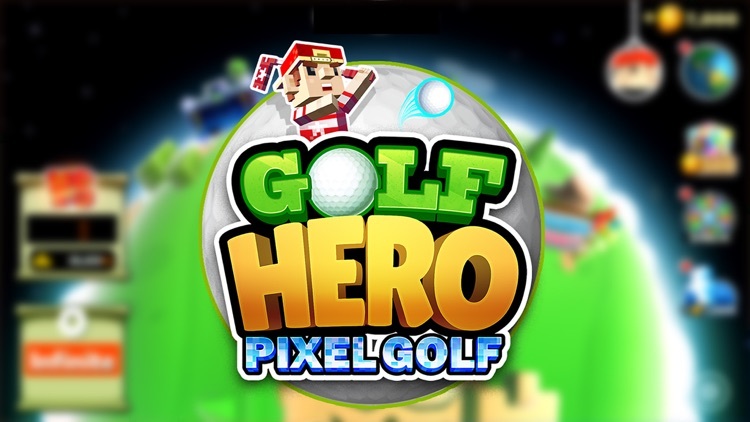 : Collect all Golf Hero - Pixel Golf 3D characters and use them in the sandbox! 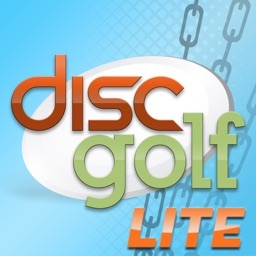 : Avoid difficult obstacles and hit a perfect hole-in-one for success. 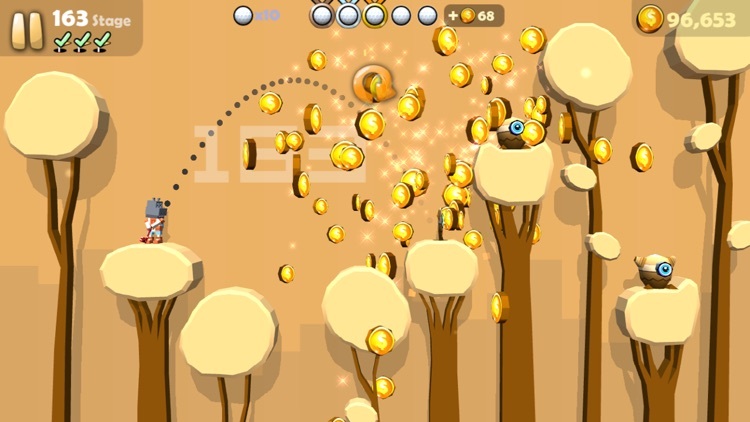 : Cute, unique graphics and a retro pix-elated sandbox world! 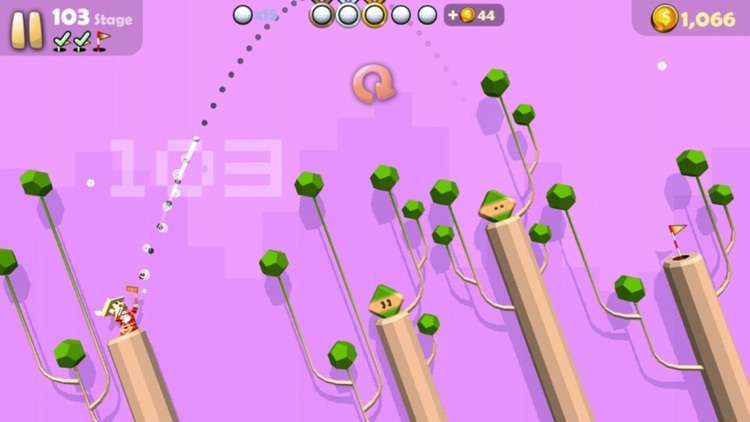 : Real time 1 vs 1 multiplayer with players around the world! : Free daily bonus items and an exhilarating gachya system. : Aim your guide line exactly with the desired hole. : Once the guideline lines up with the hole, hit it. 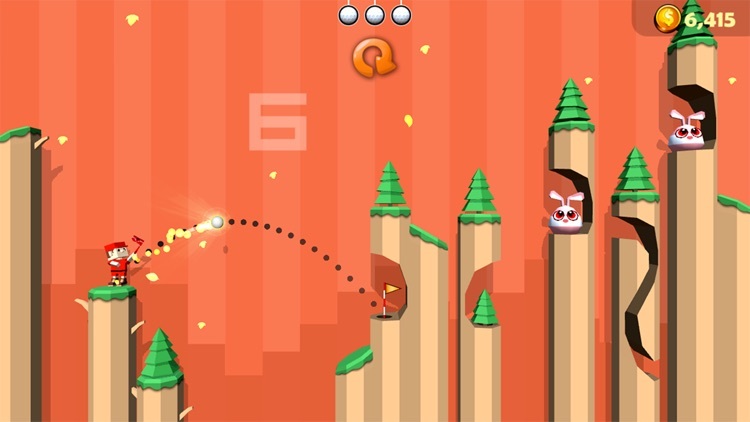 : If you want to cancel the shot, double-tap the screen with another finger. 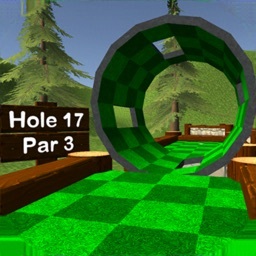 : Try to avoid obstacles in your path for a hole-in-one!